Judge Jacquelyn (Jackie) Moran of Christchurch has been appointed as Principal Family Court Judge, Attorney-General David Parker announced. Judge Moran has been a Family Court Judge in Christchurch since 2003 and was Administrative Family Court Judge for the Southern Region from 2008 to 2014. She has provided strong strategic leadership in this field, including national leadership of the Early Intervention Process which seeks to provide a more efficient approach to proceedings about the care of children. Judge Moran is also an active mentor and trainer of new Judges. She takes up her new role as an independent review of the 2014 family justice reforms is underway. 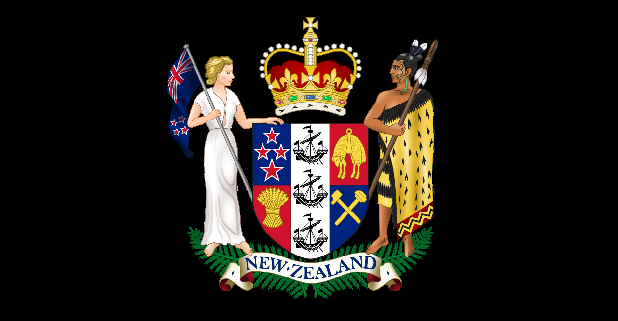 “Judge Moran brings the experience and strong leadership needed to progress any improvements required in the Family Court, so that New Zealanders can be confident that mechanisms are in place to help families settle their disputes and safeguard the wellbeing of children,” David Parker said.